It might be hard to believe today, but the Madera County community of Oakhurst was once one of the biggest players in the world of computer gaming. For much of the 1980's and 90's, the mountain community was home to Sierra On-Line, an early pioneer in computer gaming, known for adventure game titles like Kings Quest. Sierra's games featured both innovative technology and groundbreaking storytelling, an approach that came directly from company founders Ken and Roberta Williams. 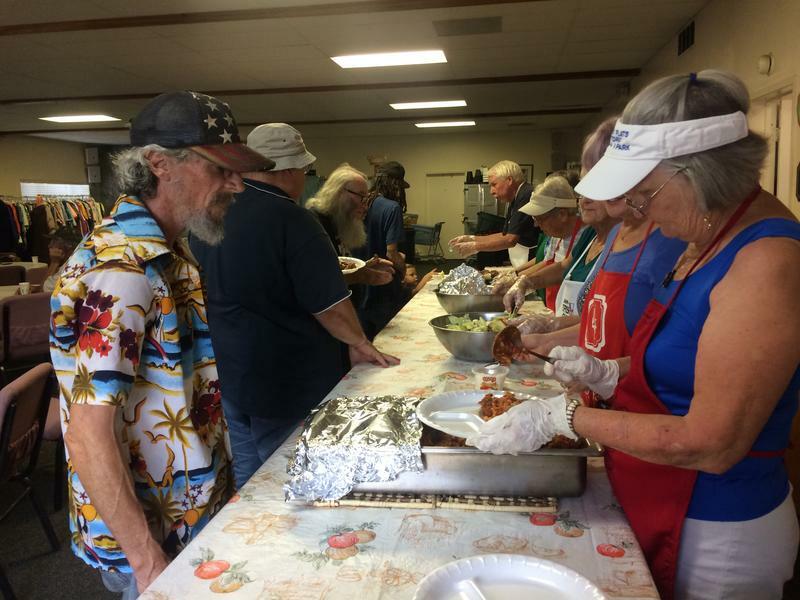 When people think of homelessness, they often think of big cities like Fresno or Bakersfield. 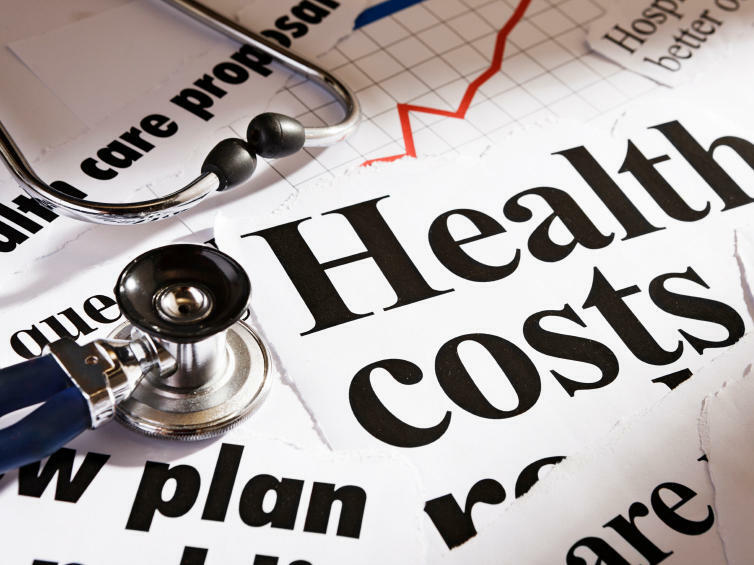 But in the mountains of Madera County it's a lingering problem. 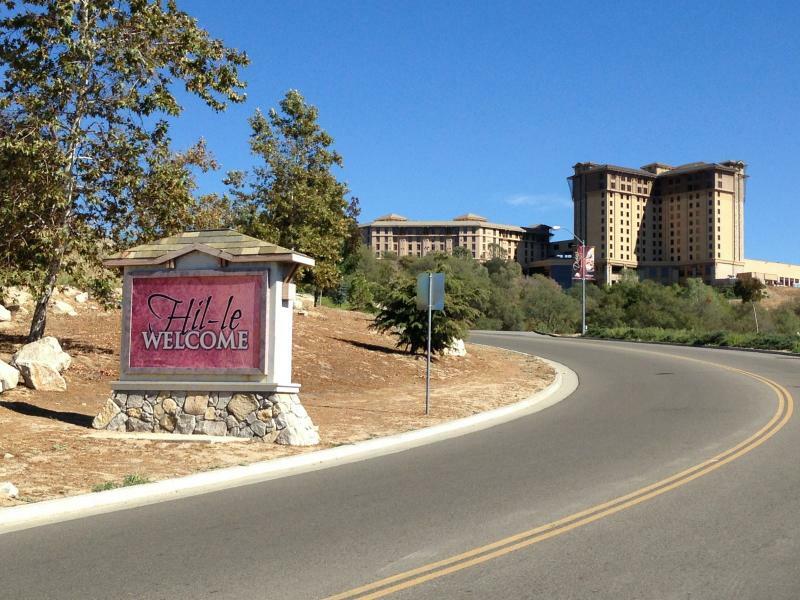 And as the short-term rental market grows, some fear the housing shortage in the communities just outside Yosemite will only get worse. Serenity Village is a seven-unit affordable apartment complex in Oakhurst targeted at helping homeless people get back on their feet. Most people in the mountain area around Oakhurst know Katie Miller as the Mountain Madam. That’s her brand. 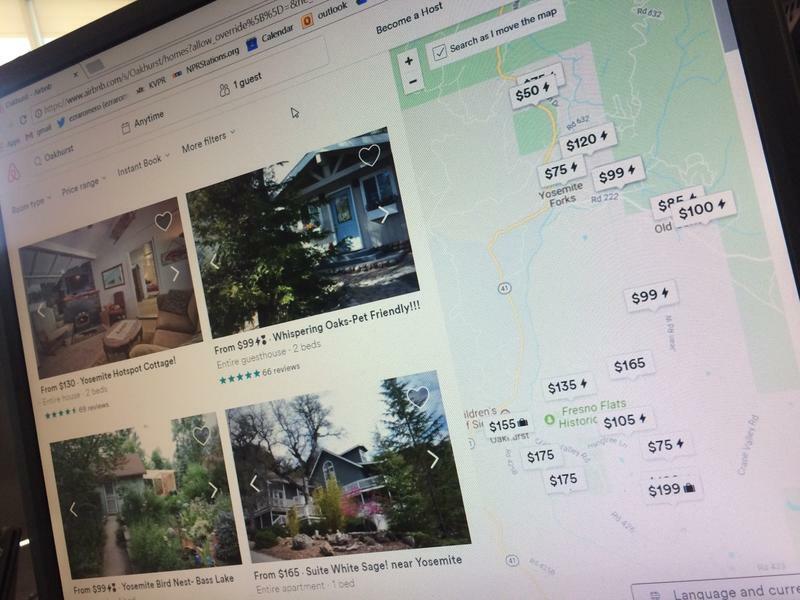 The London Properties' realtor and I are driving to an area north of Oakhurst where she recently sold a home that’s now listed on the online rental site Airbnb. In late April, we launched a series called “Contaminated” where our team explores communities in the region affected by water unsafe to drink. 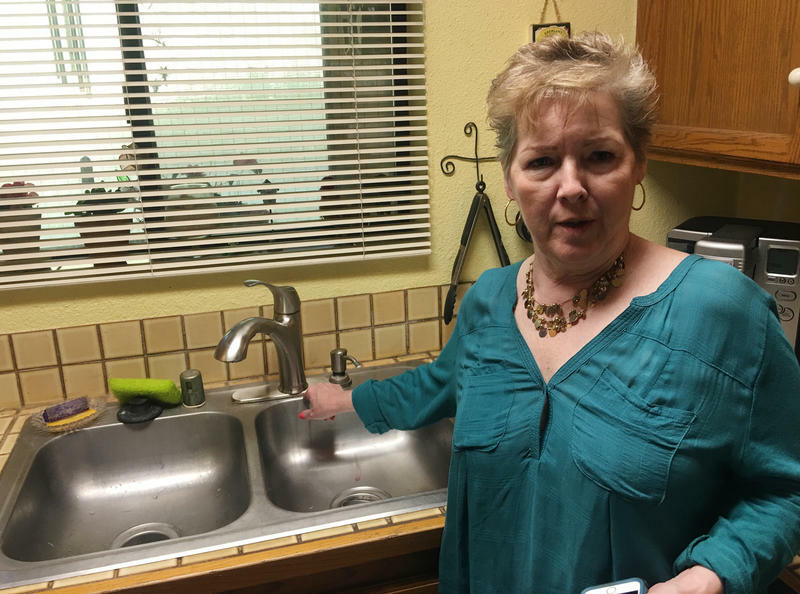 In our first story, we visited a Fresno County community that can’t afford to maintain the arsenic treatment plant the federal government funded 10 years ago. We continue today with a look at a Madera County mountain community where residents have been exposed to a different hazardous material in water for decades—but they could have clean water by the end of the year. 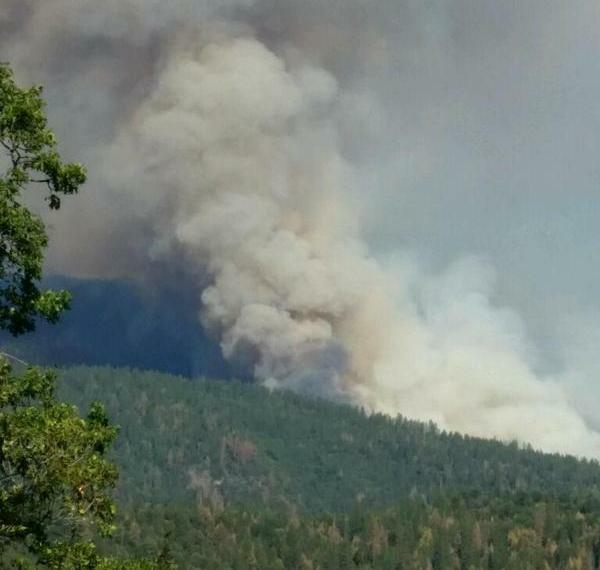 A wildfire known as ‘The Sky Fire’ burning outside Oakhurst in Madera County has grown to over 500 acres. The U.S. Forest Service says as of Friday morning that the fire is only 15% contained and likely to grow. Early projections indicate that the fire could grow to as much 600 to 1000 thousand acres. The most recent information on the fire is available here. 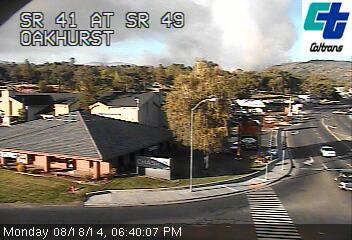 The brush fire began Thursday after a vehicle caught fire on Sky Ranch Road north of Oakhurst. Cal Fire officials say they have identified suspects responsible for starting the Courtney Fire, and a series of arson fires in Oakhurst. Investigators say a juvenile is suspected of intentionally starting 13 fires in Madera County. 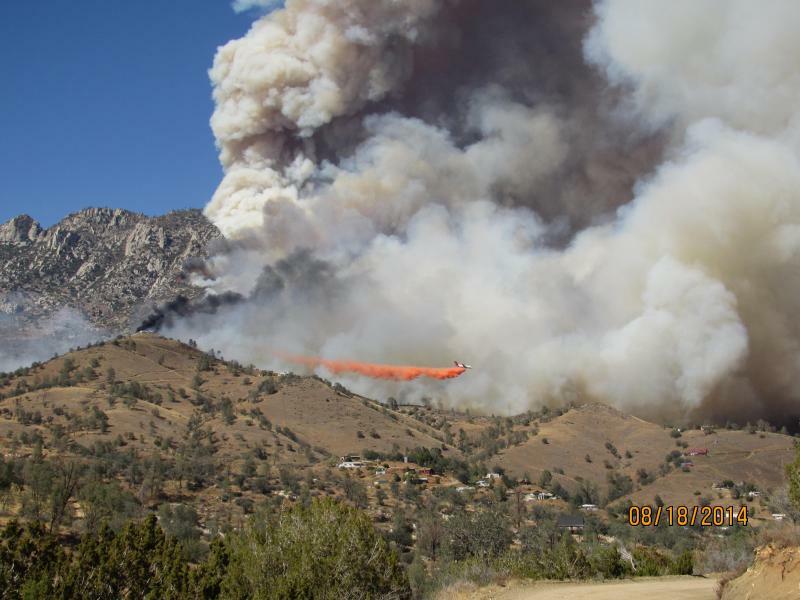 Officials say the fires were all sparked in the Oakhurst area over the past few months, but do not include the Courtney or the Junction fires. Officials also say they now know who’s believed to be responsible for starting the Courtney Fire that burned more than 300 acres near Bass Lake. Bernie Quinn is a battalion chief for Cal Fire. UPDATE: 9/18/2014 - 9 A.M.
Cal Fire officials say the Courtney Fire is 90 percent contained. Containment of the Courtney Fire has now risen to 80 percent. As of Wednesday evening, all evacuations have been lifted. 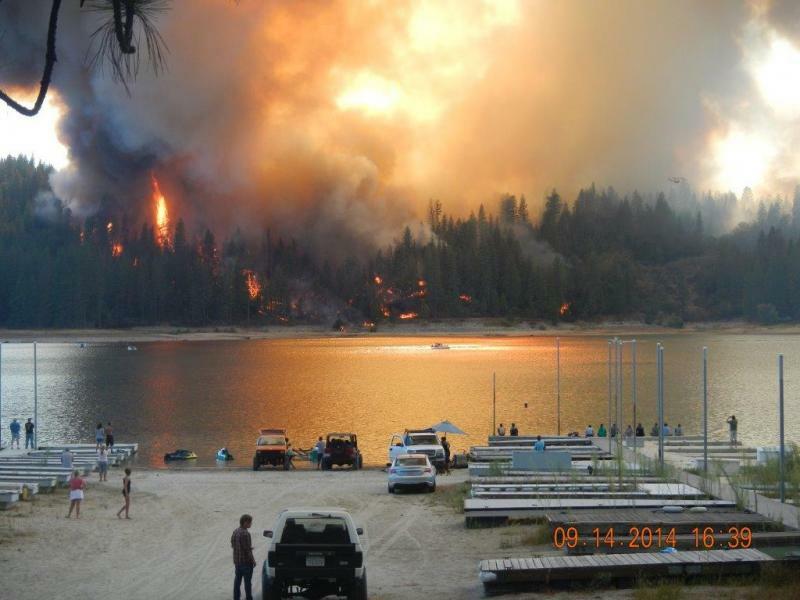 UPDATE: 9/17/2014 - 6 P.M.
Cal Fire reports the Courtney Fire is now 70 percent contained. As of Wednesday evening all evacuations have been lifted. 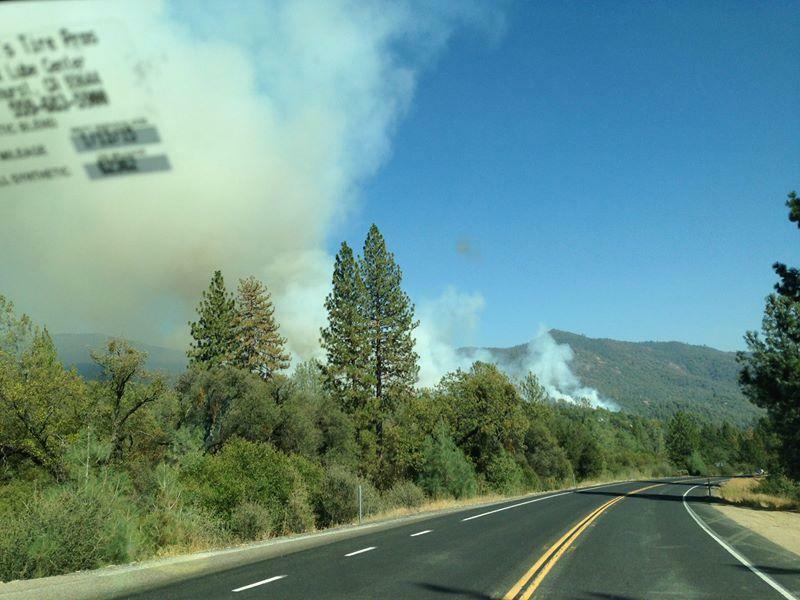 Firefighters are battling a wildfire in Mariposa County on Highway 49 today. The Bridge Fire began on Friday afternoon near the William Sell Bridge between Oakhurst and Mariposa and has burned around 100 acres. Mandatory evacuations are in place for residents in the Ponderosa Basin area near the east fork of the Chowchilla River. A number of structures are threatened by the fire. Highway 49 is closed between Worman Road and Chowchilla Mountain Road. Firefighters are making progress containing two wildfires that sparked in the San Joaquin Valley on Monday. The Junction Fire, which led to evacuations of thousands of homes in and around Oakhurst, is now estimated to be 612 acres in size and is currently 40% contained. Nine structures have been destroyed and 2 injuries reported. A brush fire burning near Oakhurst in the Central Sierra Nevada, named the Junction Fire, has grown to 1,200 acres and prompted authorities to evacuate over 1,500 homes. The Madera County Sheriff’s Department declared a local emergency and has issued the mandatory evacuation for all businesses, and residents along the 41 corridor between CA-49 and Road 632, which is also known as Sky Ranch Road. Erica Stuart, the spokeswoman for the department, says the Red Cross evacuation center is now being moved to Coarsegold. 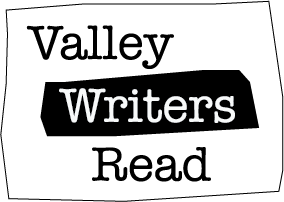 This week on Valley Writers Read, we hear a story by Oakhurst author Susan Norman titled "Learning the Ropes." It's about CJ, a precocious teenaged girl who had been sent to a school for delinquents. The parents come to see their daughter on visiting day and watch the youngsters climb a complicated jungle gym. That afternoon, CJ's mother decides to climb the jungle gym herself. This forebodes some big changes in family relationships. KVPR's Leigh Murray reads this story. To reach Oakhurst, Calif., drive away from the green fields of the Central Valley, past miles of pistachio trees showing their spring buds and up toward the snow-topped peaks of the Sierra Nevada. Here, just a few miles from the entrance to Yosemite National Park, is the Sweetwater Steakhouse, a local watering hole where no one is shy about their opinions of President Obama's signature initiative.